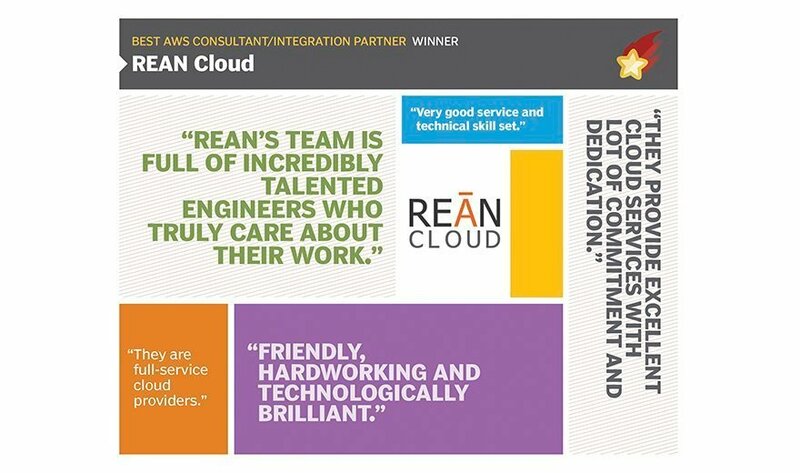 Modern Infrastructure readers came out in force this year for REAN Cloud, an AWS Managed Service Partner based in Herndon, Va. as their choice for Best Amazon Web Service Partner. REAN Cloud offers consulting and professional services as well as managed services for AWS. Customers cite their commitment to change as AWS evolves as setting REAN Cloud apart from the competition. One voter commented that they are "friendly, hard-working and technologically brilliant." One of the customers REAN Cloud has helped with an AWS cloud computing setup, Ditech Financial LLC, based in Fort Washington, Pa., said the firm helped it avoid "newbie mistakes" in regulatory compliance. "We are a very strongly regulated industry, and working with people who are very scared of change," said Jason McMunn, chief cloud architect for Ditech. "They helped us map all of the regulatory requirements and controls into a framework that was understandable by both the tech people and the auditors." What AWS consultant do you use?